Kirsty turned the key in the door and closed it behind her with a sigh. The hall was in darkness and there was no sound coming from the living room. Her shoulders moved up and down in a shrug of resignation; she was alone in the flat again. Then she remembered. Wasn’t there some party that Eva had mentioned? They’d all be there, wouldn’t they? 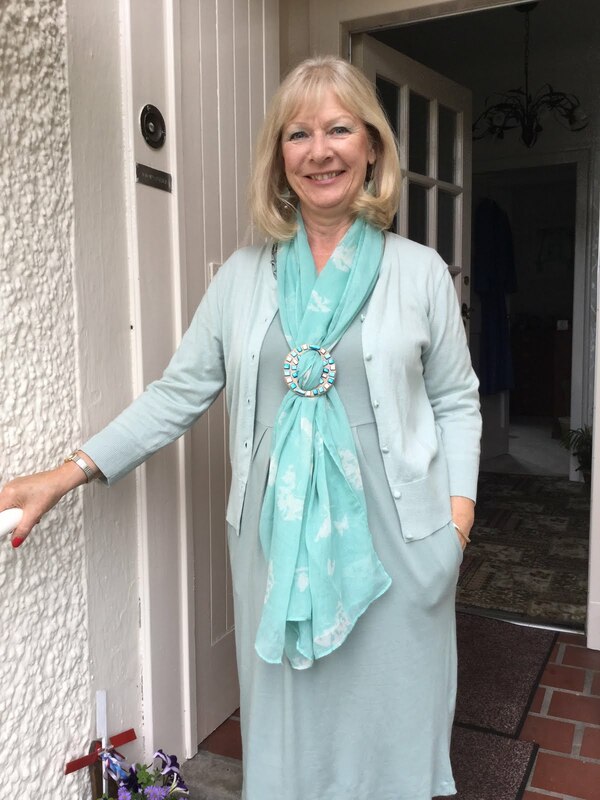 Pulling off her thin raincoat and hanging it on the old-fashioned wooden coat stand, Kirsty sauntered into the bedroom next to the front door, unbuttoning her jacket. It was fair handy having this big room to herself, especially when she was working late shift at the hotel. Nobody would be disturbed by her comings and goings. She took off her shoes and tossed her jacket, bag and mobile phone onto the bed. Oh, it was good to be home. A wee cup of hot chocolate and some of her own gingerbread would go down well, she thought, already imagining her teeth sinking into a thick slab of treacly cake. Catch Up With Alex Gray On: Website, Goodreads, & Twitter! 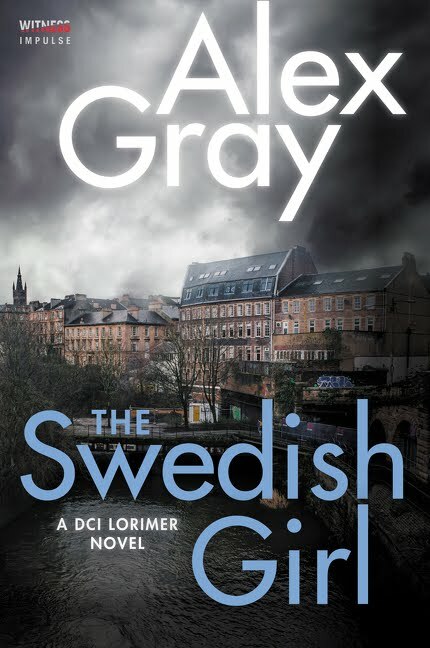 This entry was posted on Sunday, February 4, 2018 and is filed under Alex Gray,Blog Tour,Giveaway,Mystery,Partners in Crime,The Swedish Girl,Thriller. You can follow any responses to this entry through the RSS 2.0. You can leave a response. Good luck to your followers that enter the giveaway because this was an exceptional book.